You may need to take your baby to a different city or even a different country due to varied reasons. But there are some rules and regulations that may prevent you from doing the same. 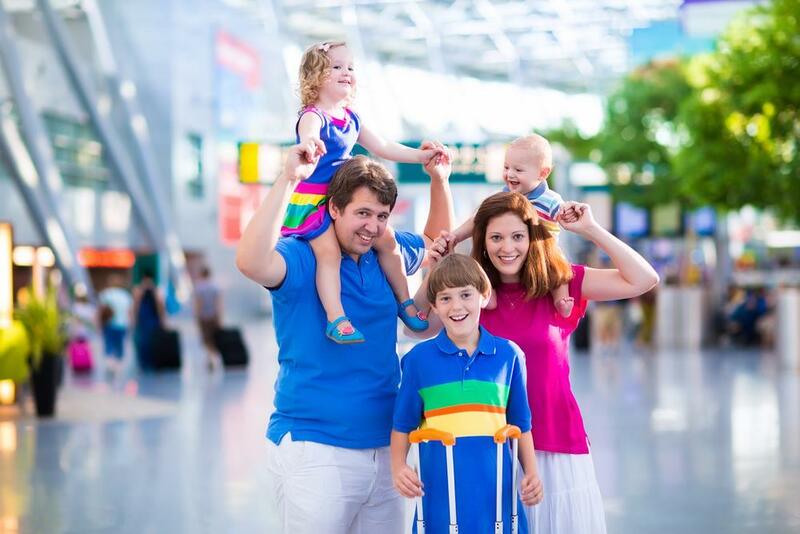 You need to be aware of them before considering an air travel for your baby. How old does a baby have to be to fly- it is not easy to answer the question. First of all, you should know that the age of the baby in this case will be calculated on the basis of the age of the baby from its due date of birth and not its actual age, in case it has been born earlier than the scheduled time. While some airlines are ready to take a baby of at least two days of age, others feel that it should be at least two weeks old. Thus, a lot depends on the airlines that you choose to travel. So, if a particular airlines tells you that you cannot take your baby to their flight, try another one instead of dismissing the whole idea. If the baby is suffering from cough and cold or from other similar infections, you need to decide whether or not to fly him depending on this. The baby will have higher chances of having ear-poppings in that case (when there is a sudden change in the elevation and the air pressure varies according to that). To help him or her overcome the same you may need to breastfeed them. So, if you think you can manage that, then only you must consider flying him or her. If you want to take your baby abroad, you will require a passport and visa for the same. It is not possible for you to arrange for its passport and visa in case it is a new born baby and is to fly soon. Also, travelling abroad will require the baby to take vaccines against the epidemics that might have become widespread in the country under consideration. Your baby should be old enough to take that vaccine. Otherwise, you will not be able to take it abroad. 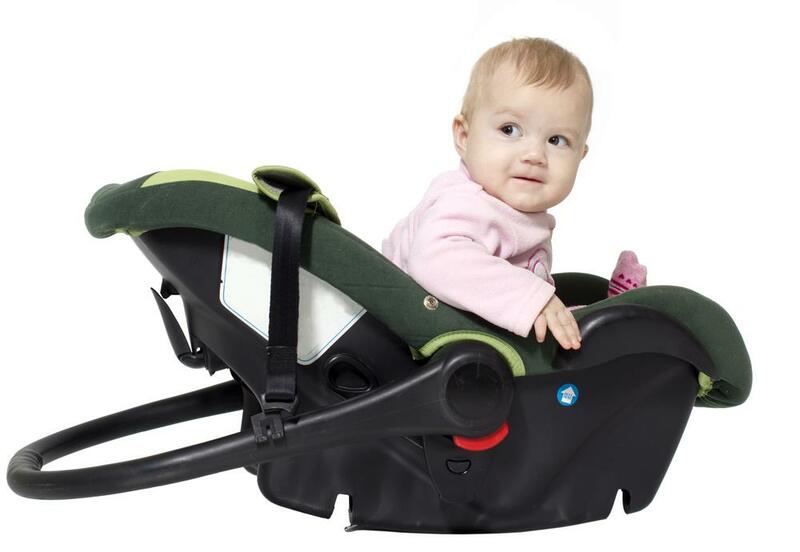 The infant car seats available in the market are safe for air travel too. It is better to consider such a seat if you have a baby travelling with you. 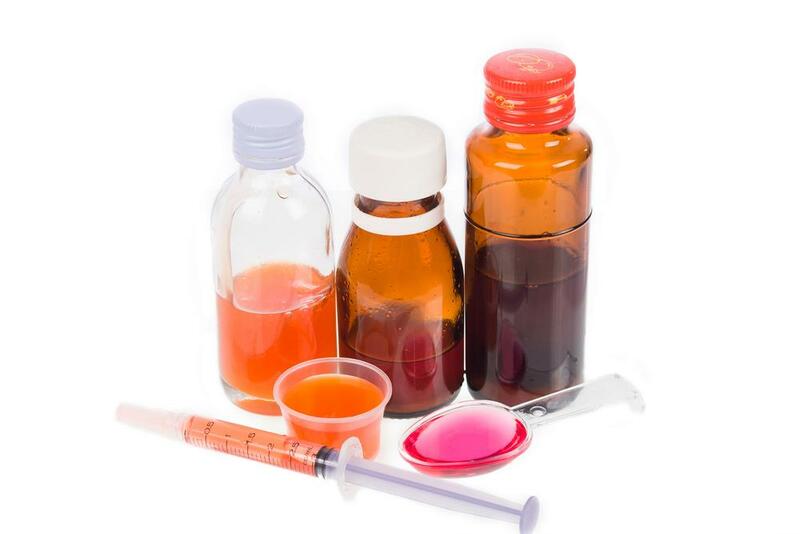 Your baby should have the necessary medications taken before you take him on a flight. A consultation by a reputed physician will be required in this case. It is our common experience that travelling by air will limit the maximum weight of luggage that you can carry along with you. And if you have a little baby along with you, it might not be possible for you to restrict your luggage to the weight that is mentioned since you will have to carry a lot of things with you, such as the teething ring, baby blanket and pacifier. It will not be possible for a little baby to travel without these. 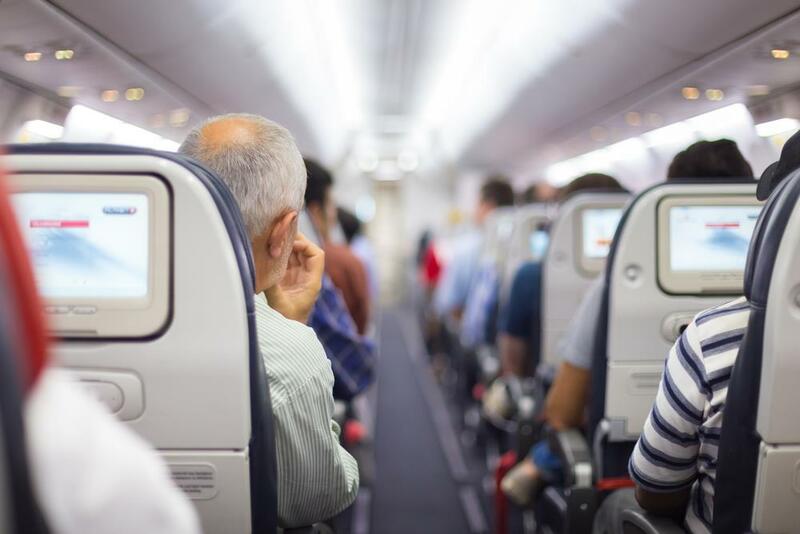 So, it is better not to consider travelling with the baby in case you find that there are a number of things of daily usage with which it is impossible to fly. If you intend to curb on the expenses in this respect, you should not consider making him or her sit on your lap as this is not a very safe choice. Instead, book a separate seat for the baby by buying a separate ticket and use a car seat for the purpose. You will get considerable discounts for the same. Generally the tickets for babies below two years of age come at 50% discount. It should be mentioned in this respect that a car seat will fit in to the plane’s seat only if it is less than 16 inches in width. Pro Tip: While travelling with your baby by air you need to select seats judiciously. You must choose isle seats so that you can access the baby in a quicker way and also have an easy access to the wash-room. Hope you have found this guide on the right time for a baby to fly interesting. It is very important to keep the various facts in mind since a travel at the wrong time can affect your baby’s health badly. If you have any opinion to express in this regard, you are welcome to mention them in the comments section below. Also, share it with the other caring parents so that they can ensure a healthy travel for their babies. Hi Alfredo, I do understand that having a car seat and purchasing an extra seat is ideal, but it does take the hassle and stress out of things. As long as your not flying international the cost vs benefit does not make it worth it. What do you think?